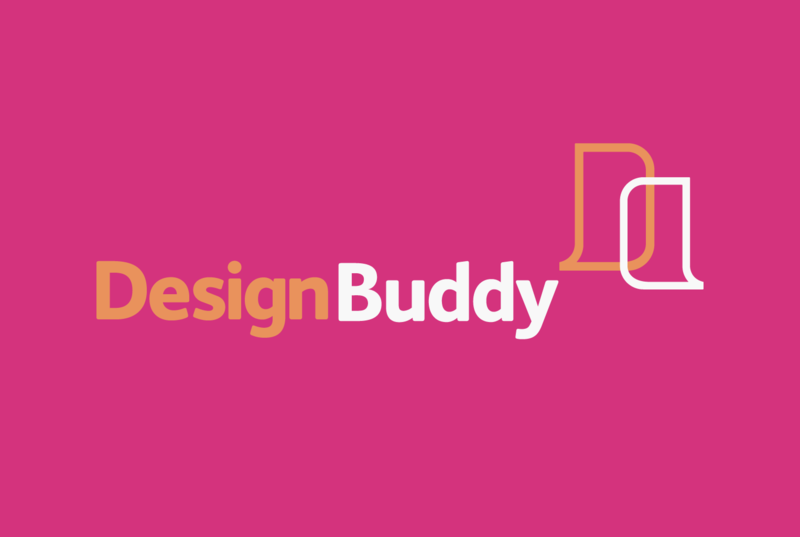 Design Buddy is a unique mentoring scheme for design students throughout the South West, created by Design South West, with the support of Universities South West and National Council for Graduate Entrepreneurship. Now in our 7th year of running Design Buddy, this year’s cohort is a group of 2nd year graphic design students at UWE. More than 160 students have received one to one mentoring from senior designers, creative directors and agency owners from Bath and Bristol. As a result, all the students experienced real studio life, were able to receive specific feedback about their work, gained a deeper understanding of what’s really needed in the industry, made new contacts and grew in confidence. The Design Buddy scheme has given me more confidence to speak to professional designers about my work, which is crucial, as design is essentially about communication. All you have to do to become a Design Buddy is to commit to four, one hour sessions with a design student over the course of the academic year. It’s fun, you develop your coaching skills and you get a real sense of giving something back, as well as seeing what’s happening on design courses. may be reproduced without permission. Our company number is 06124865.